If you recieved hail damage to your vehicle, let us help you through the process. 1. File a insurance claim and let your insurance company know that you will be using 217Dent for your repairs. 2. Give us a call and let us schedule your estimate. 3. Schedule your repair with us, we handle it from there. 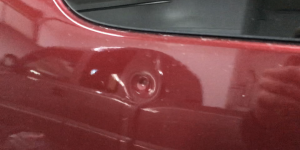 We remove hail damaged from vehicle and door dings, we work directly with all insurance companies and make this process as smooth as possible for you! 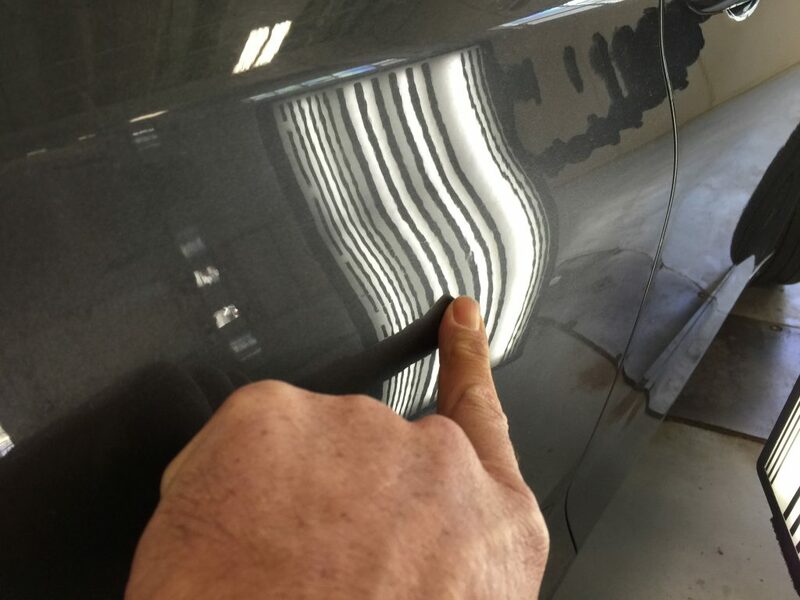 Paint free dent removal and dent repair is the best option for maintaining the factory finish and vehicle value. 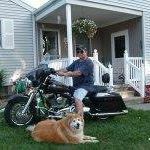 Michael is currently working locations throughout the United States and Springfield IL, his home town, and helping out other companies to restore automobiles like the hail never happened. 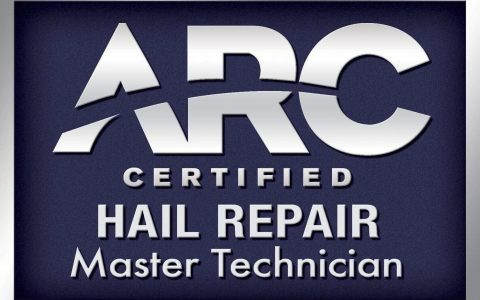 If you have recieved damage from the recent hail storms and would like to schedule please call or fill out the contact form at the bottom of the page. 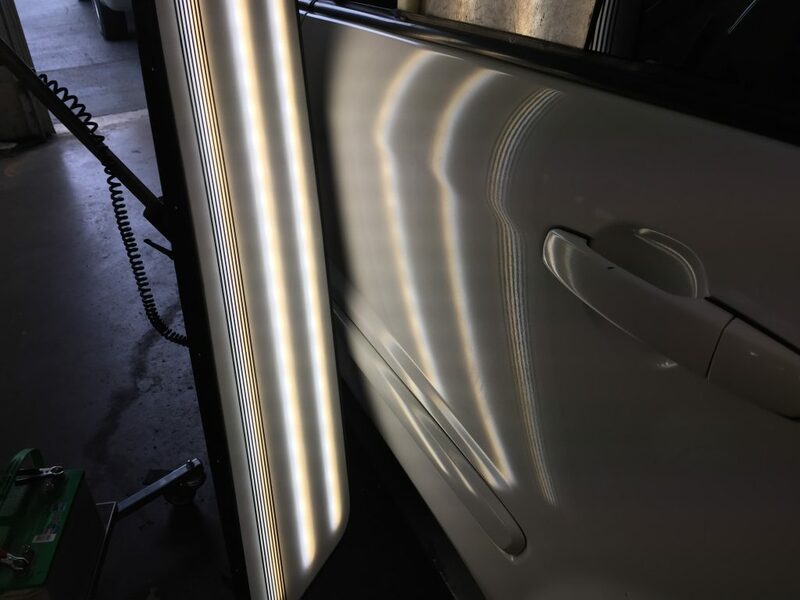 We have a location in Springfield, and we offer mobile service to Springfield for all your paintless dent repairs, ding repairs, and auto hail damage repairs. 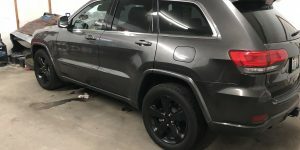 Your Illinois Paintless Dent Repair, Auto Hail Specialist.Auto Hail Repair Servicing Taylorville, Pana, Decatur, Springfield, Beardstown, Red Bud, Shelbyville, Mattoon, Charleston, Sullivan, Granite City Illinois, for Auto Hail Damage Repairs. Storm is over, what's next? The storm is over and you have hail damage on your vehicle. The step by step process on the insurance claim and the process and also what to watch out for. We understand your situation like no one else, and here are some answers to the most ask questions. 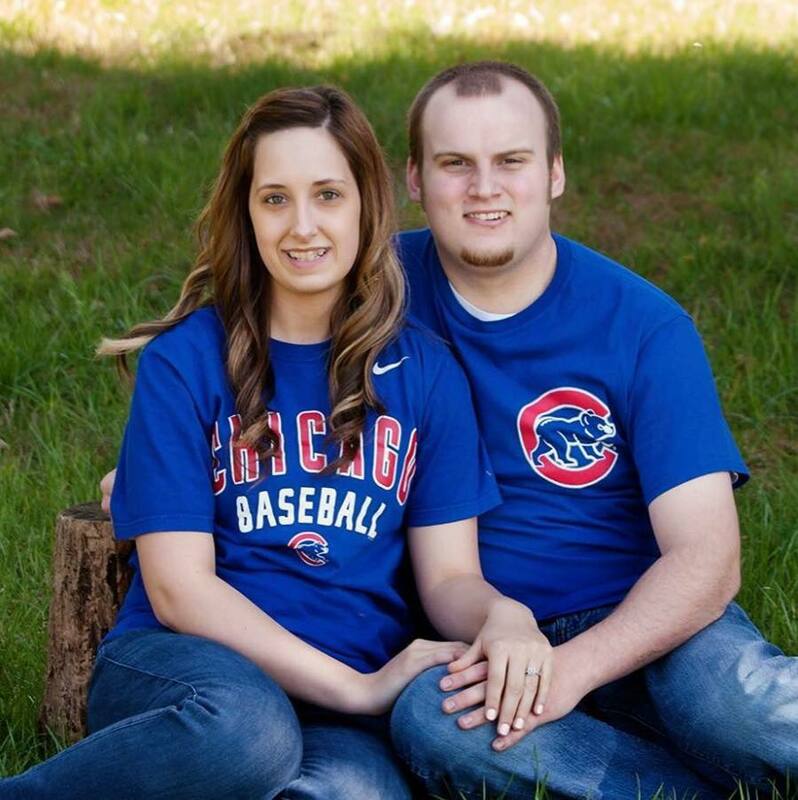 Michael Bocek will have locations throughout Springfield, to help with the restoration process. Michael Bocek with 217Dent was here before the storm and will be here after the storm. Don’t trust your vehicle to just anyone. 217Dent is local and known for quality. What is PDR? 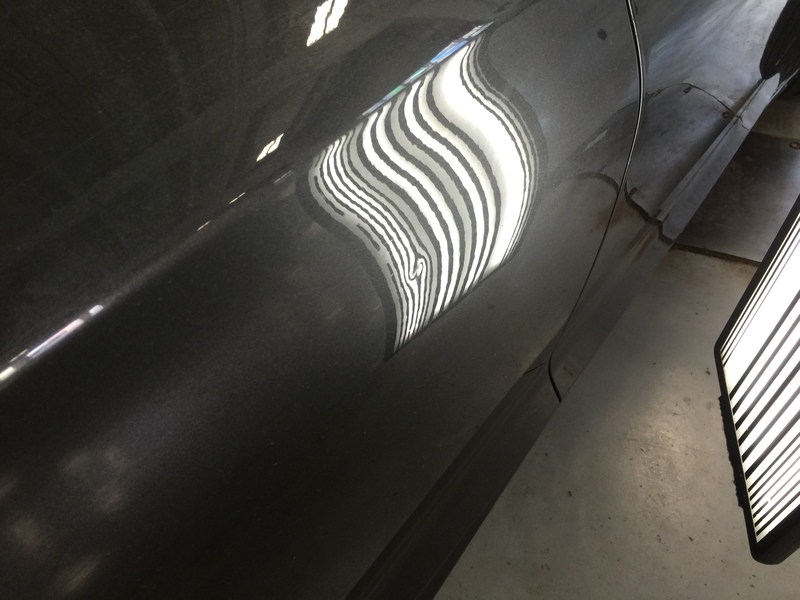 PDR means paintless dent removal or paintless dent repair. We have hundreds of videos of our work, so you can see how the process is performed. PDR is like plastic surgery and often you get what you pay for. The videos are here so you know what to expect. We offer discounts for military and Law enforcement discounts active or retired. Our way of saying thank you! We have some brain teasers and the answers on our site. 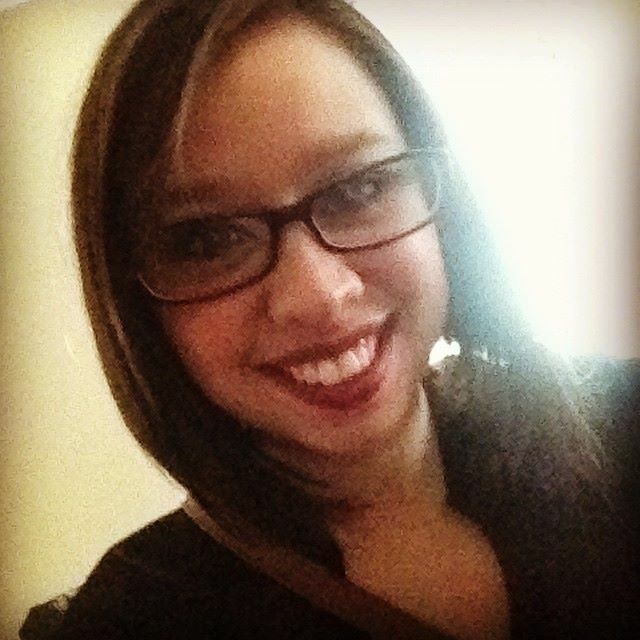 We do like to have a little fun and bring a smile to your face. You can find some games and answers here. Some of the games floating around social media do have answers. Paintless dent removal and paint-free hail repair maintains the value of your vehicle. 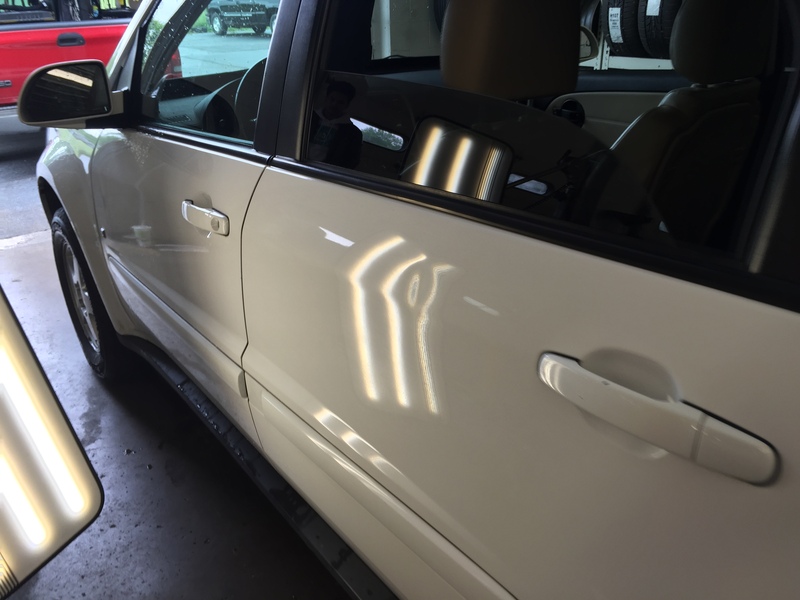 We offer mobile paintless dent removal in Springfield, Decatur, Bloomington, Champaign, and Peoria. We also offer our services to body shops. We also offer pickup and delivery for Auto Hail Repair to all these locations. Plus we offer deductible assistance. 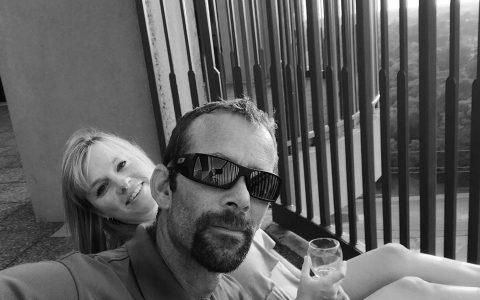 Michael is part of a national Hail Response team and is often called to help other technicians across the United States. Some of our images, to see more of our work please go to our blog. 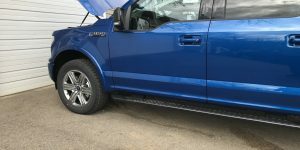 "Michael came to my house and did a excellent job on my door dinge on my dodge ram a big shout out to Michael for doing a great job tks again"
"Mike is a great dent guy. He fixed the dent in my hood in no time at all. Can't even tell it was there I would highly recommend mike to anyone"
"Mike was very nice and does an excellent job I would definitely recommend him!" Paint Free Hail Repair, Door dings, paintless dent removal, paint free dent repair is the best option, second to none. Maintain the original paint finish and maintain value of your vehicle.